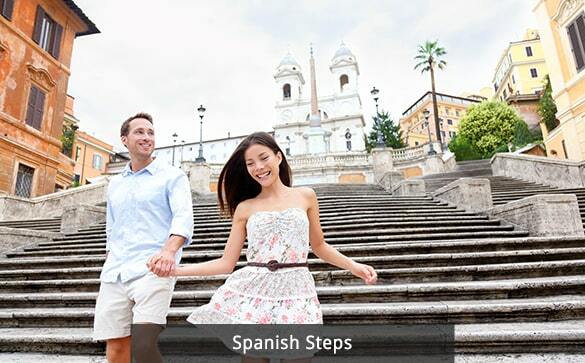 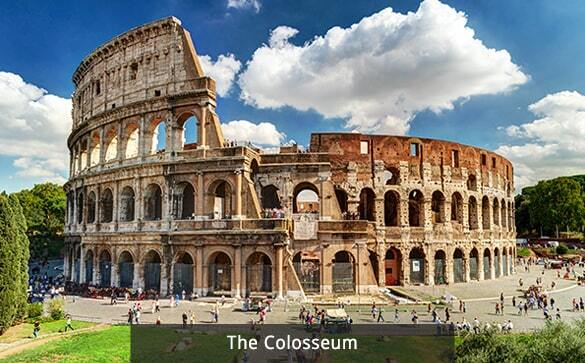 Discover the magnificent City of Rome with its fascinating history and spectacular architecture. 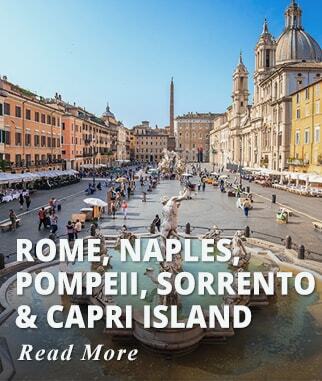 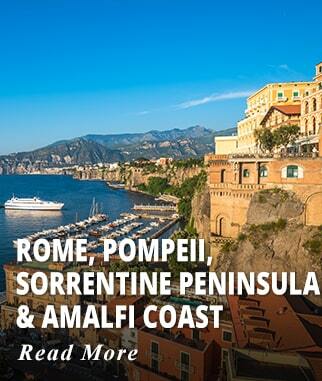 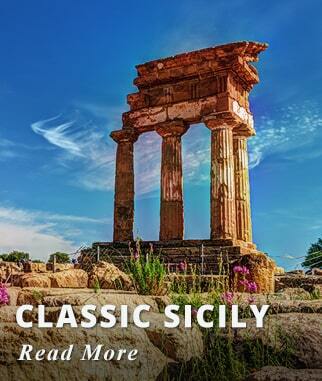 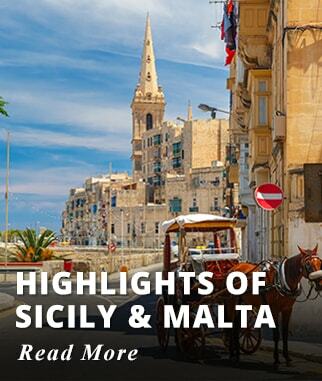 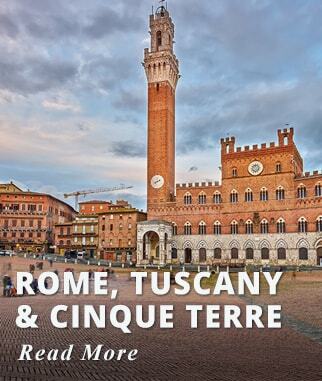 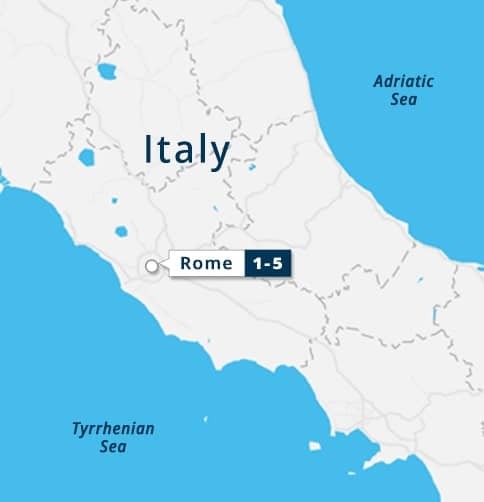 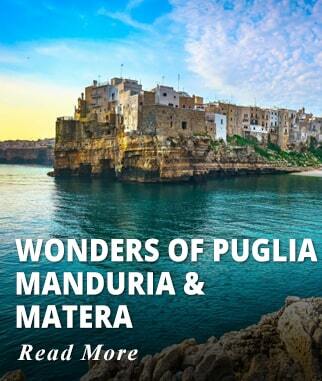 A perfect short itinerary to add to any other destination or a good start for a more comprehensive tour of Italy. 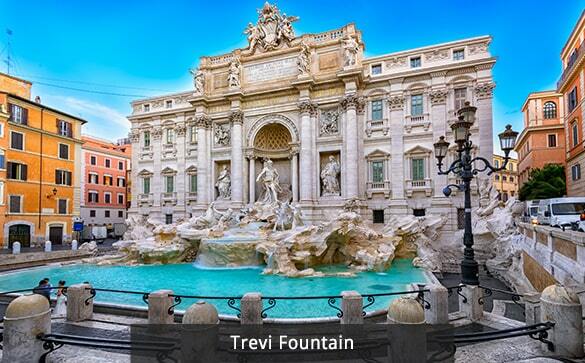 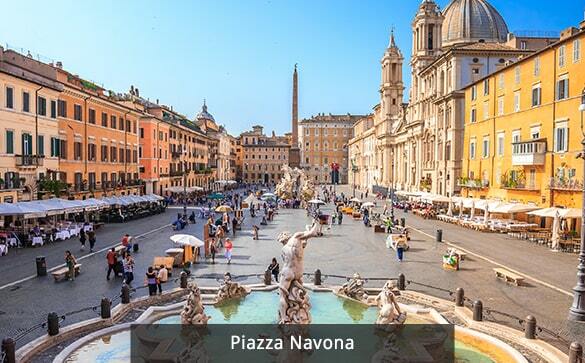 Visit some of the most famous Squares and Fountains such as Navona Square, Spanish Steps, Colonna Square, The Pantheon and The Trevi Fountain. 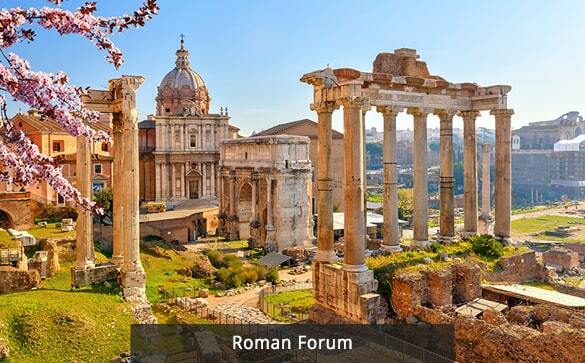 Journey to the Ancient Roman World with a visit to the three famous symbols of Ancient Rome: The Coliseum, Palatine Hill and the Roman Forum. 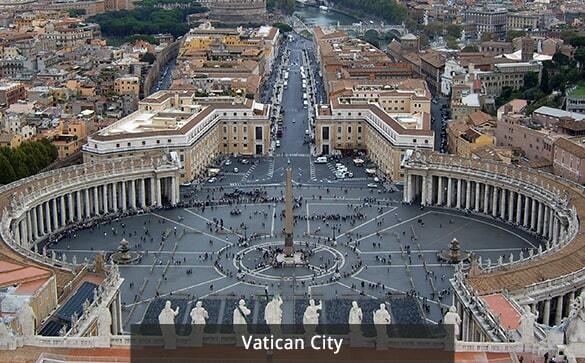 Enjoy a tour of the Vatican Museums, and visit the most extensive collection of Art in the World. 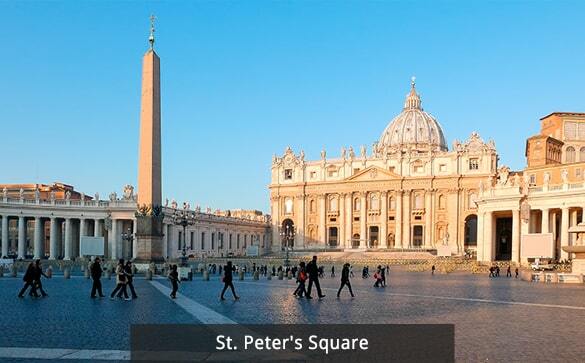 Admire the Sistine Chapel with the Last Judgement of Michelangelo and St. Peter's Basilica. 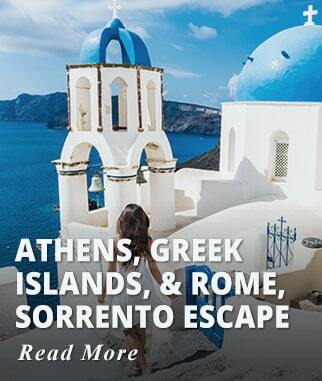 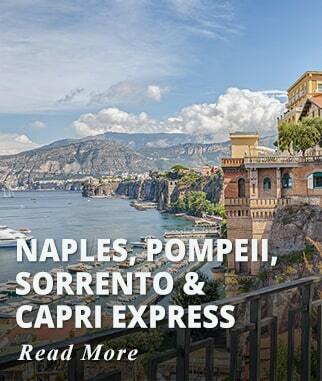 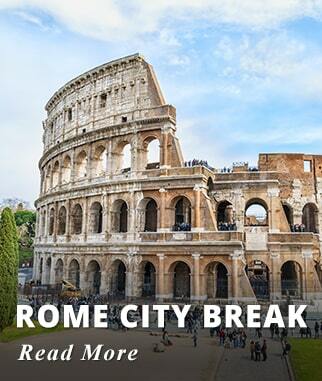 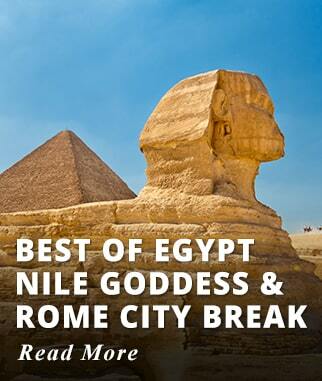 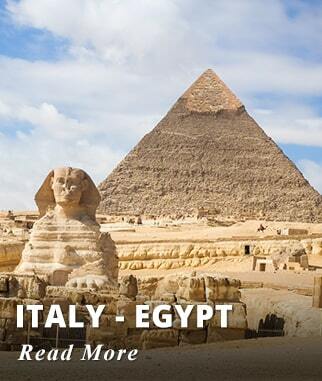 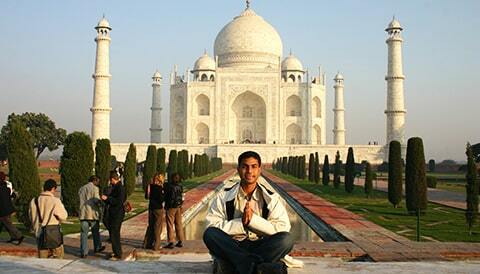 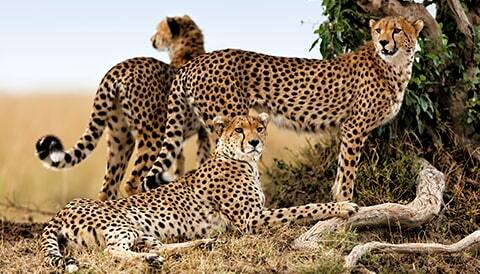 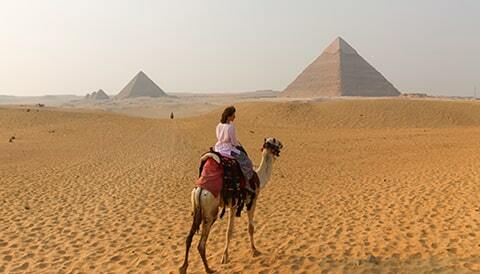 You also have the option to extend this itinerary with a day trip to Florence or Pompeii. 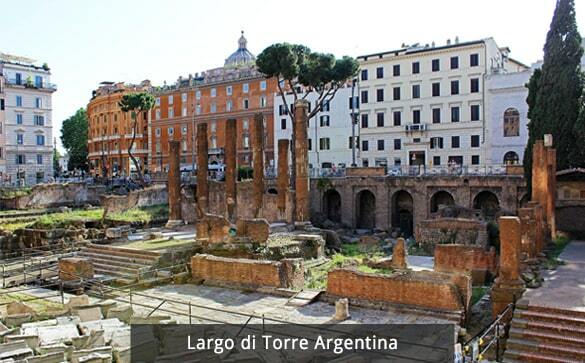 Activities included today: Arrival in Rome. 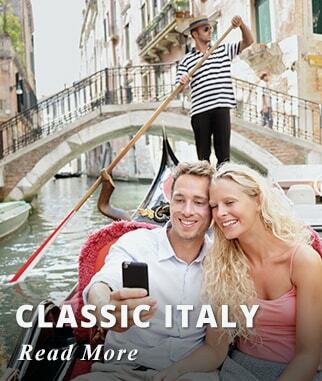 Taxes (except Hotel City Tax paid locally).